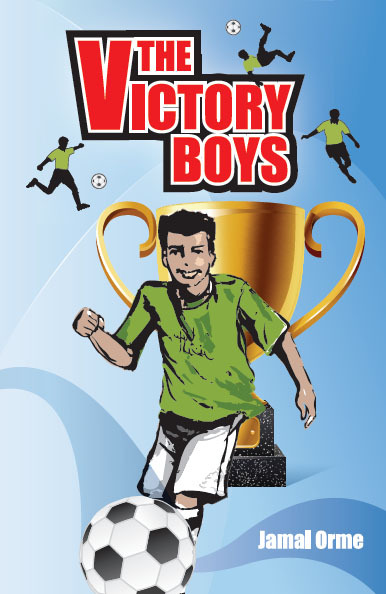 Parents, educators and children may like to download The Victory Boys resources, free of charge. 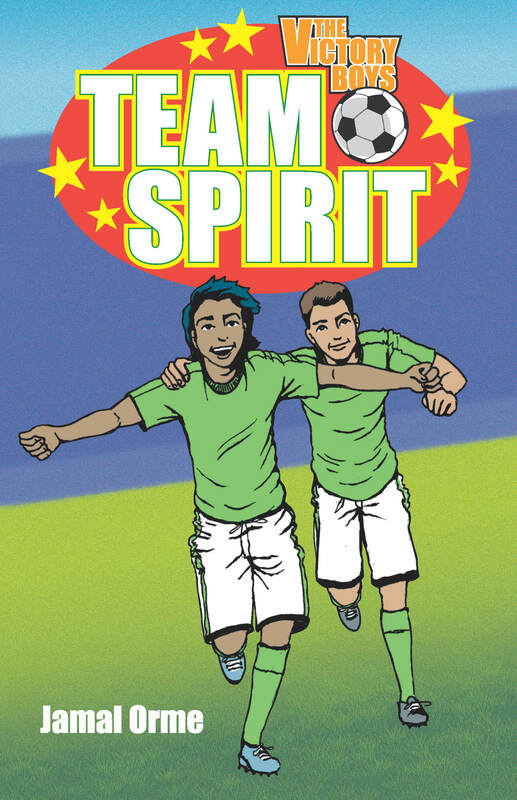 Lesson plans 1-4 support a series of Literacy lessons, as a companion for the first half of the book. The comprehension questions could be used informally or as a classroom/homework activity… or indeed in any way you can put them to use! Any feedback on these would be much appreciated – please leave your comments below.